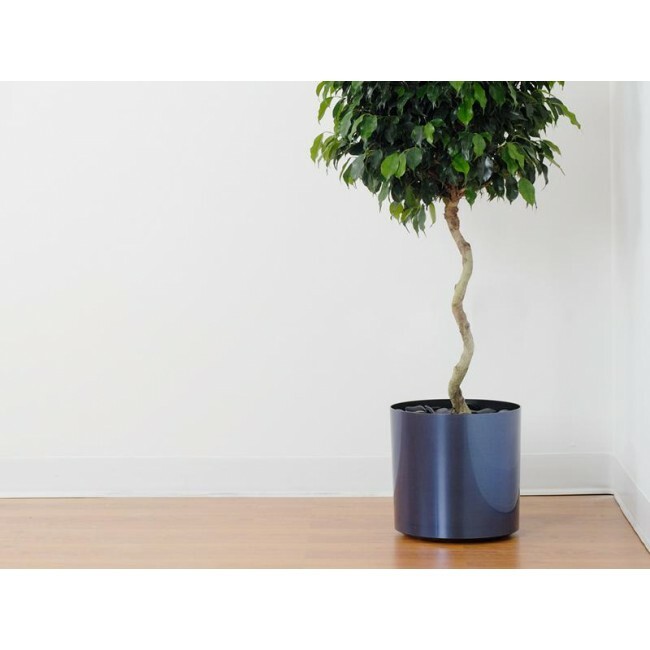 The Vista floor planter will enhance any commercial plantscaping design. 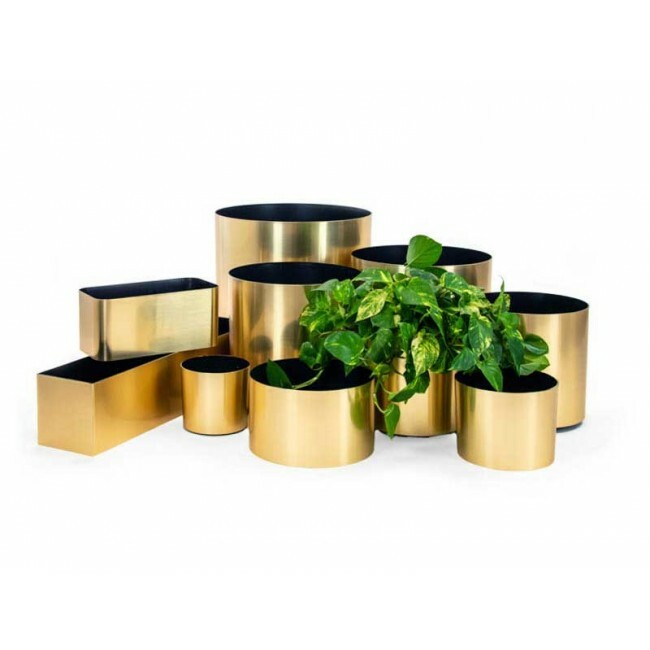 With a vast array of color choices, you are sure to find just what you were looking for. 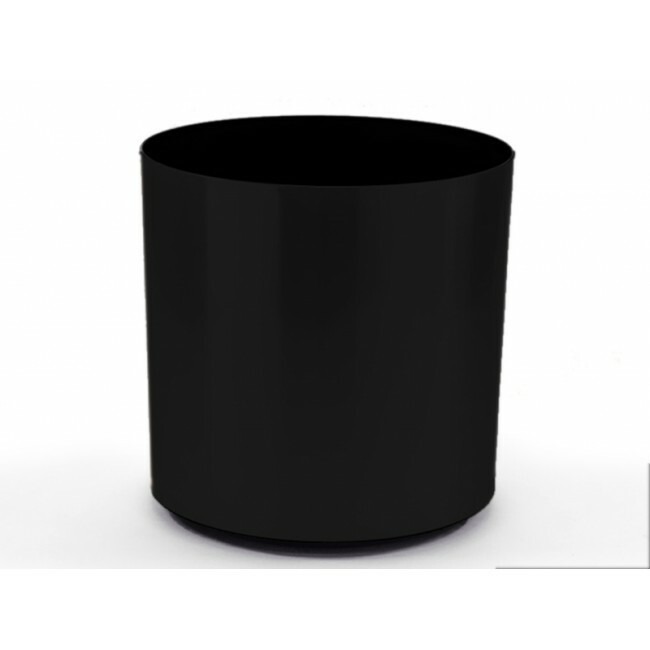 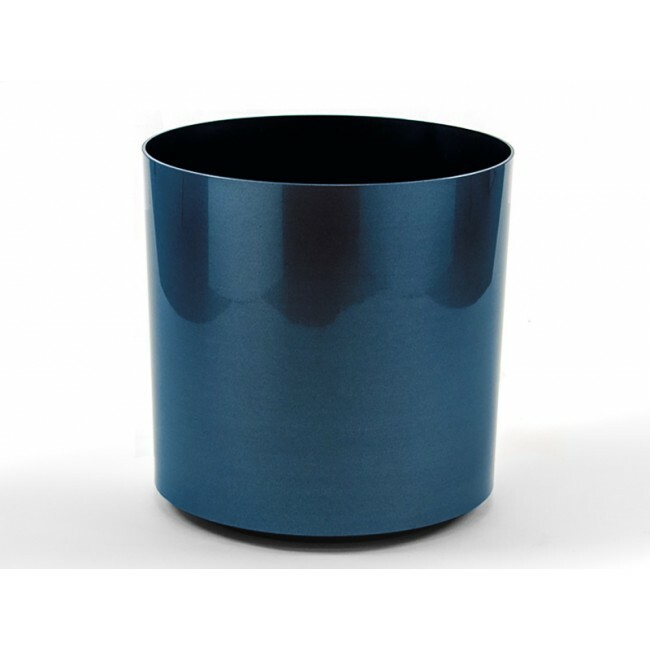 Not sure what color container to choose for your job? Try the Mirror Chrome. 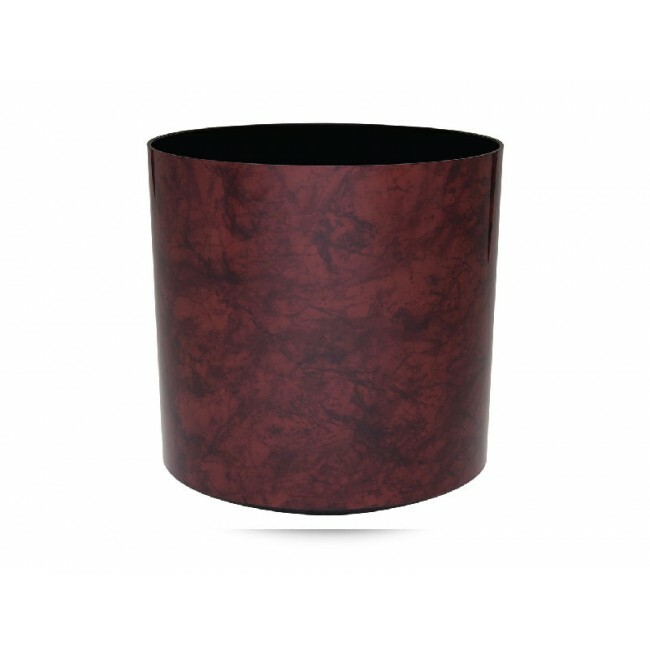 This finish picks up and reflects the natural hues of the atmosphere it is placed in. 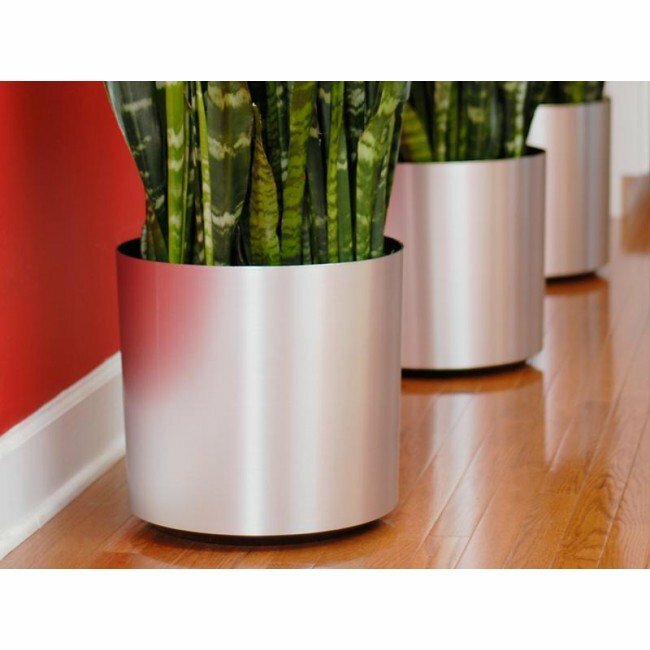 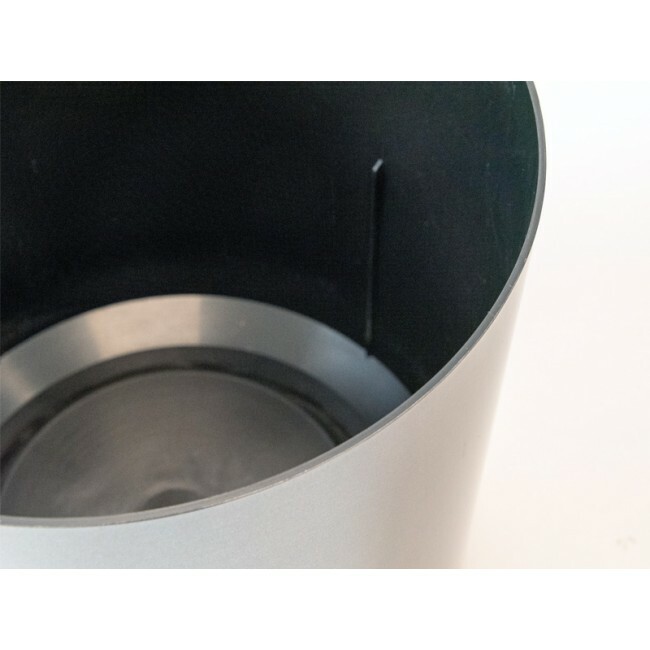 The Vista planters are constructed from recycled plastic and then foiled to give them a contemporary metallic appearance. 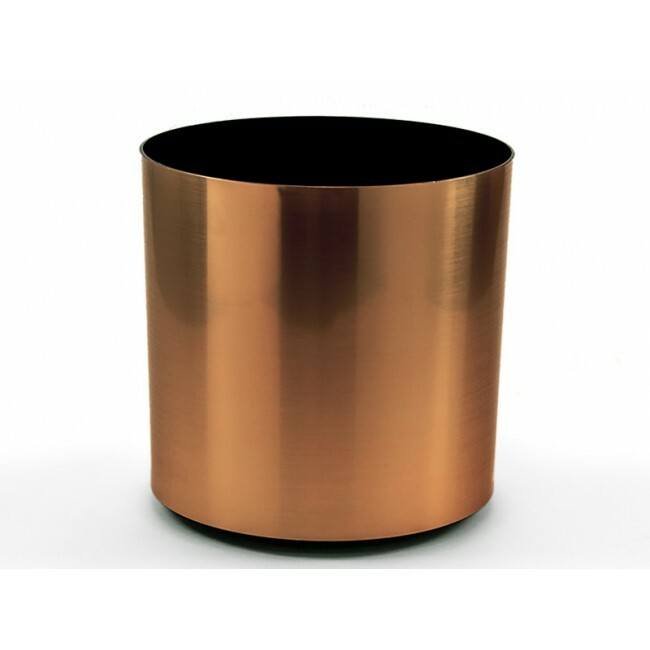 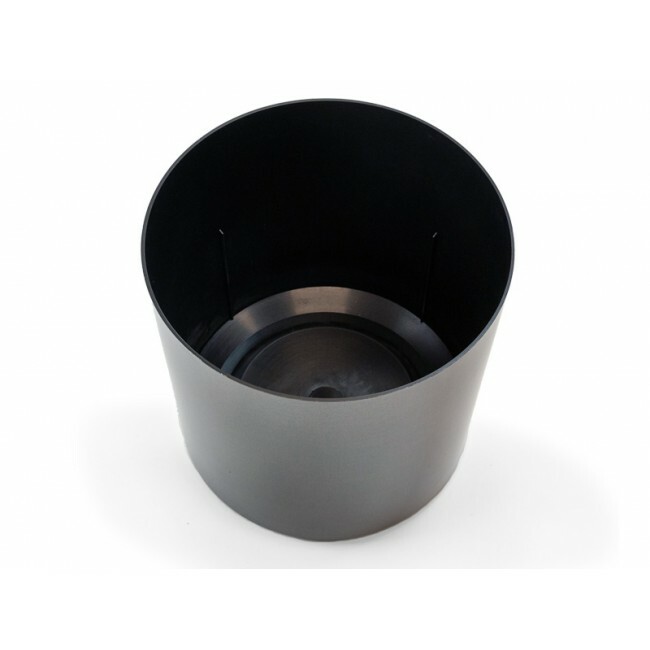 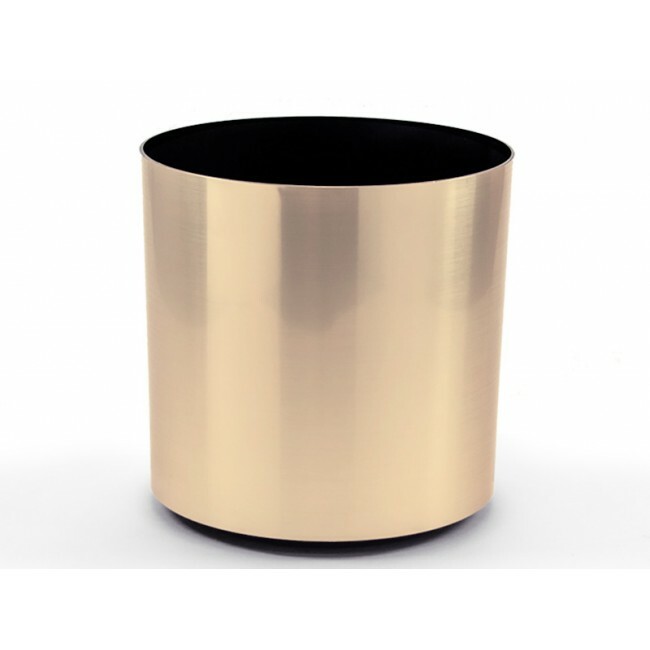 Enjoy the looks of a metal planter without the worry of rust. This floor planter can be paired with any of the other Vista containers to create a uniform display.